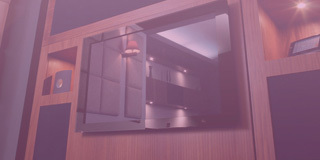 A stereo or cinematic experience in your home...limited only by your imagination. Home automation, multi-room, cinema? Anything is possible. Ex-demo? Second hand? Special offers? Click & explore. 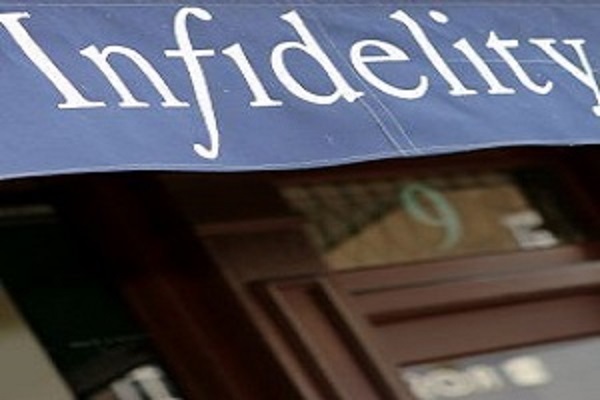 Infidelity - one of the friendliest independent specialist retailers of home entertainment systems anywhere. We offer the best in HiFi, Home Cinema and Custom Installation at budgets to suit any music or film enthusiast. 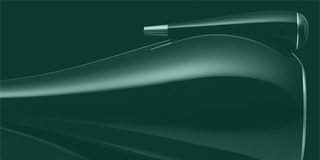 Put simply, we can dramatically improve your home viewing and listening experience. Based near Kingston, West London we stock fantastic equipment that excites and enthrals - from thrilling stereo systems to captivating home cinemas plus the very latest in home automation, lighting control and multi-room audio. At Infidelity we stock the highest quality equipment available from such brands as Arcam, Classé, B&W, Focal, Linn, Naim, PMC, Rega…..the list goes on. Our demonstration room offers a comfortable and relaxed environment for you to hear and see the equipment we offer, ensuring you make the right choice for your home. However, it’s our expertise, experience and service that makes us stand out from other high street stores and keeps our customers coming back time after time. Whether you are looking for a simple turntable, cartridge or a complete audio-visual automated system for your home, visit our showroom now or email us. We are here to help. 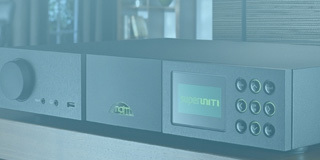 The all new integrated amplifier from PMC!